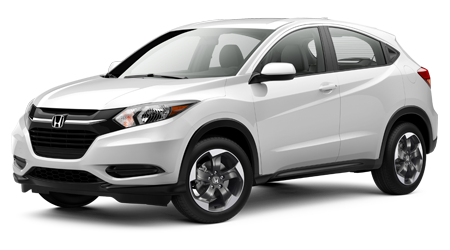 The new Honda HR-V is now available at Yonkers Honda in Yonkers, NY. 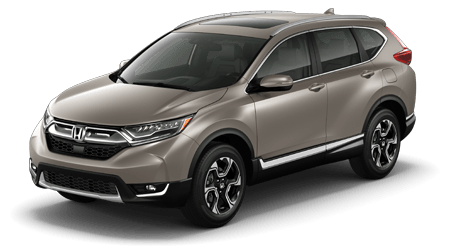 When you need an all-wheel drive vehicle that keeps you connected to the road and to your compatible smart device you need the new Honda HR-V. Honda's latest HR-V offers convenient cargo space and versatility through three cargo modes: Utility, Tall, and Long. 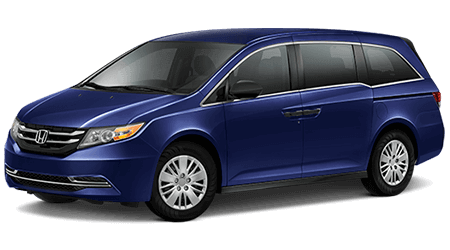 Drivers can transport a surfboard, kayak, or ficus plant in the nearly sixty cubic feet of cargo space. 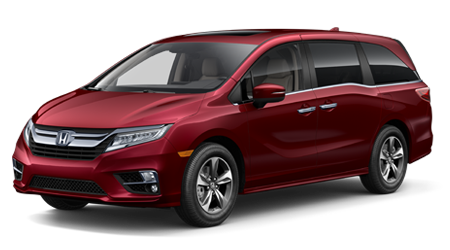 Enjoy multiple seating configurations through the second-row Magic Seat to create the extra room you need. 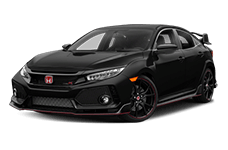 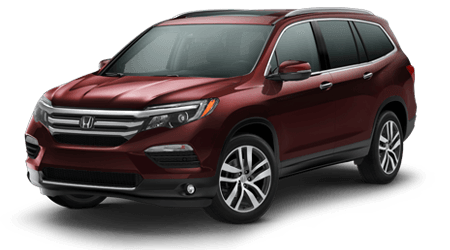 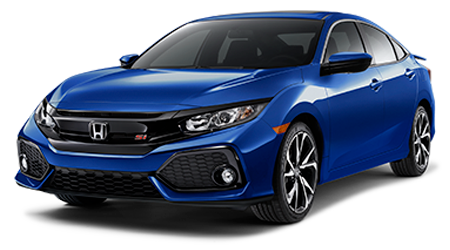 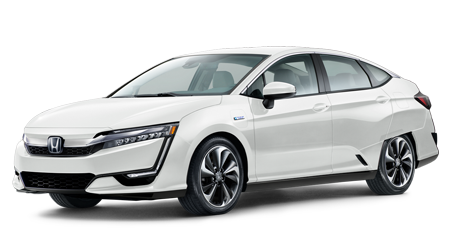 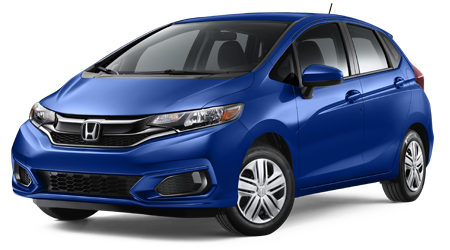 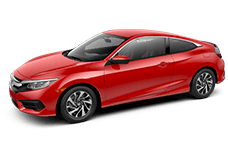 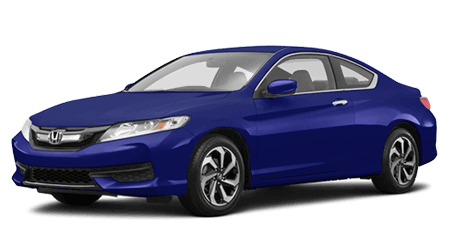 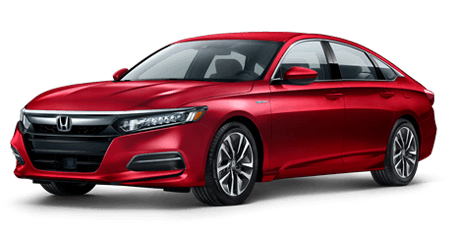 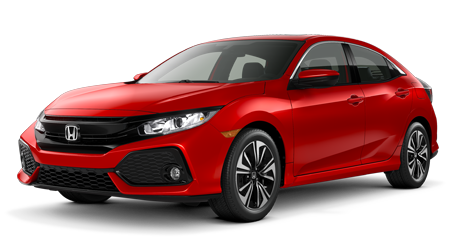 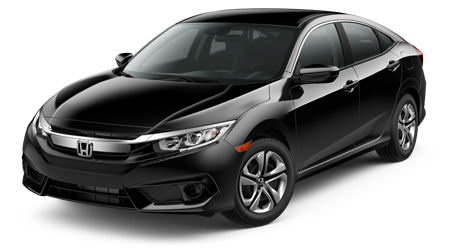 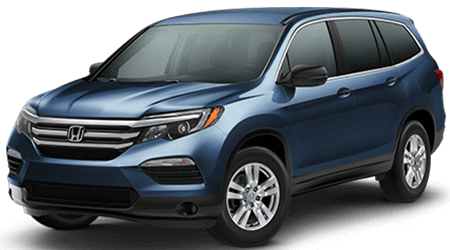 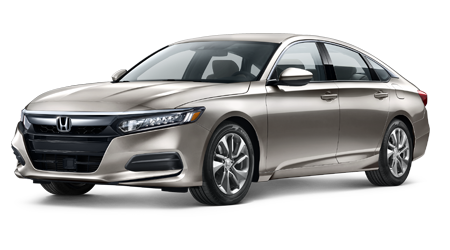 Contact Yonkers Honda to set up a test drive. 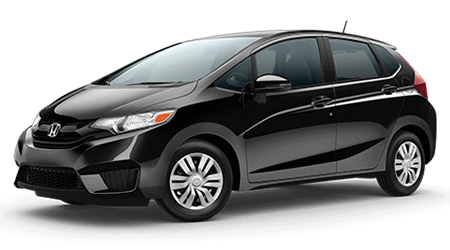 Our sales associates can review the available features, safety systems, and warranty packages available on the entire line of new Honda HR-V models. 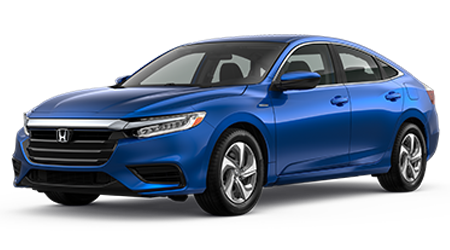 The multi-angle, rear-view camera tells you what is behind you from three different vantage points to help you park and see rear cross traffic in time. 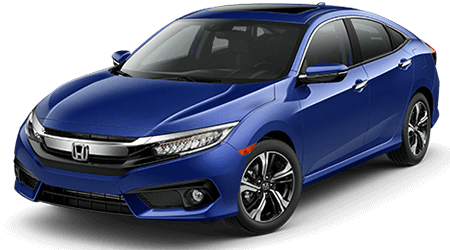 Protect you, your passengers and those around you with the new Honda HR-V. Braking assist activates if the HR-V detects understeer or oversteer. 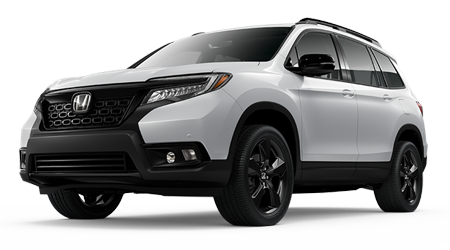 LED Daytime running lights to increase your visibility and alert other drivers to your presence on the road. 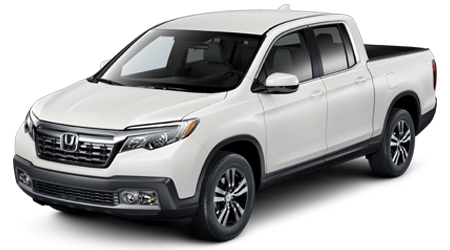 Stability assist will help keep you upright in rough driving conditions. 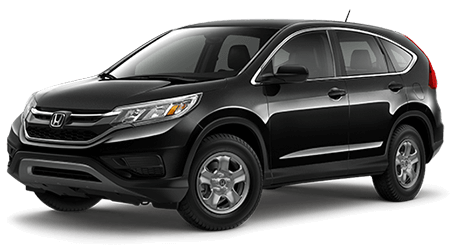 Make the quick trip from the Bronx or Westchester to discover your Honda HR-V financing options. 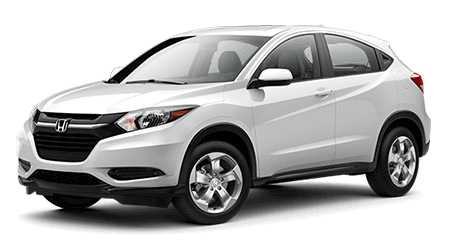 Visit Yonkers Honda in Yonkers, NY, for a competitive price on the new Honda HR-V!